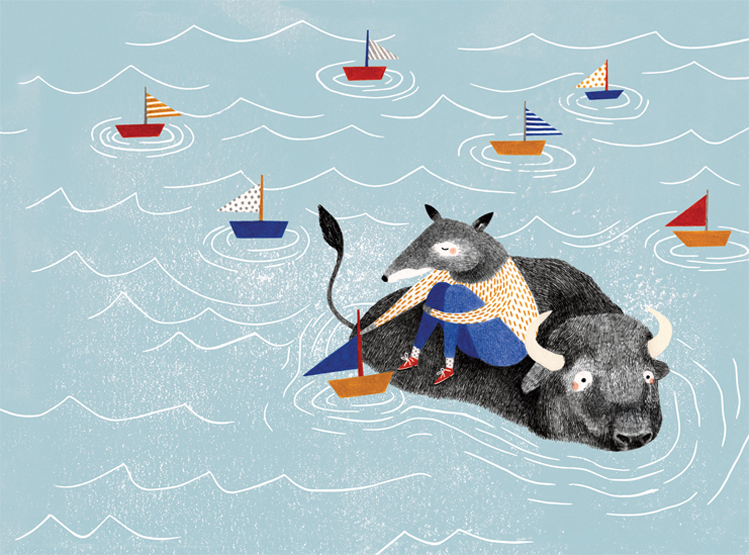 Sandra Dieckmann, a successful illustrator, maker and artist. 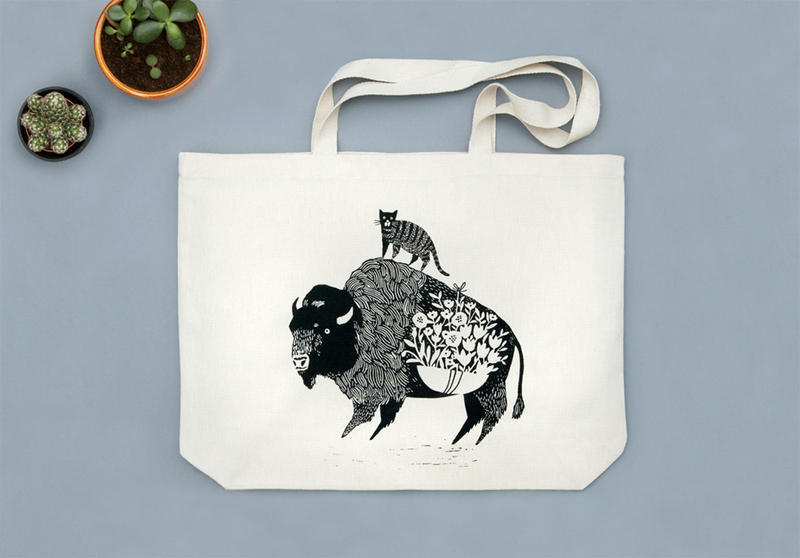 Dieckmann has collaborated with numerous partners and been commissioned by many clients, including WWF, Etsy, Wildlife Aid, Magma Books and Anderson Press. 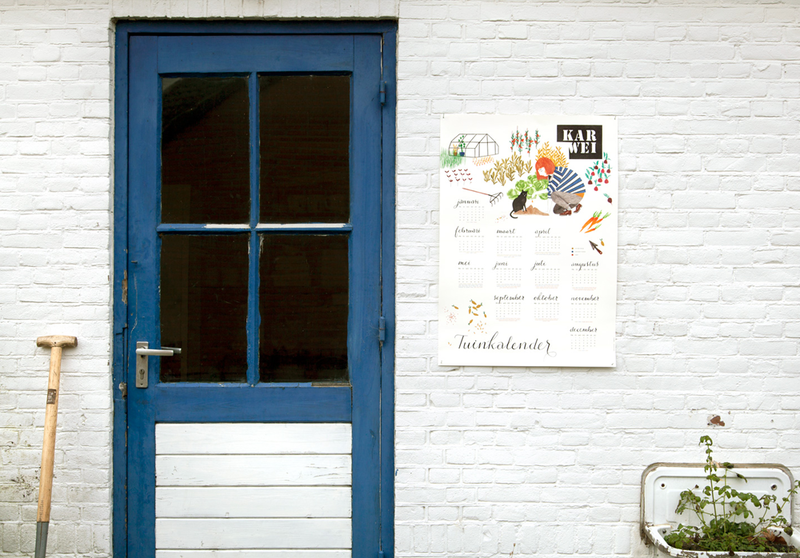 She has an extensive list of worldwide stockists as well as selling online. From seeing her distinguishable portfolio of work you can see why Dieckmann has become so liked in the consumer market, in particular the arts and crafts circles. 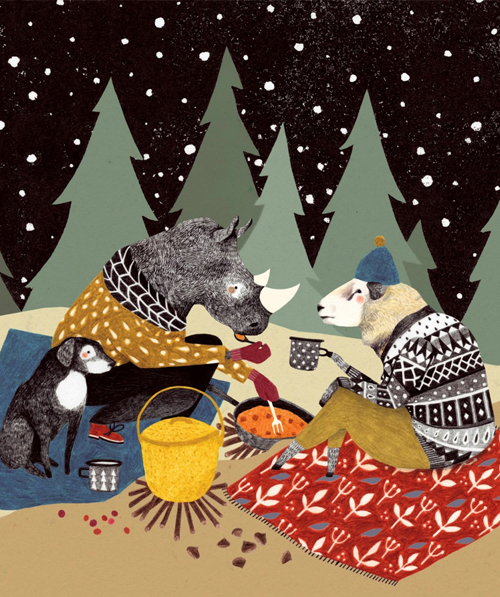 I came across Dieckmann’s pop up shop in the Crafty Fox Market and was blown away by her work! (I bought every type of paper stationary she was selling) She has a lovely collection of bear prints, which seems to be the main animal she draws, along with some wolf and fox designs and the occasional cat in costume. 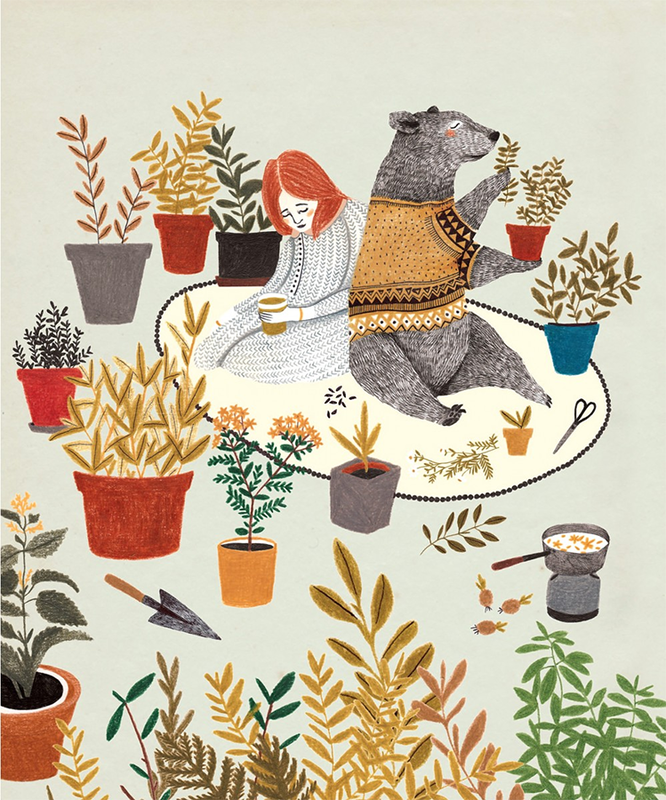 Her work has a dreamy, nostalgic mood about it, through use of warm and harsh cold colour palettes. Some of her pieces are quite striking and border on the whimsical fantastical side of nature. Combining human and animal in strange juxtapositions and playing with their proportions – reminds me very much of fable narratives and folk tales. Inspirational work truly. I really like seeing pictures of animals doing human things or acting like people, I mean who doesn’t right? 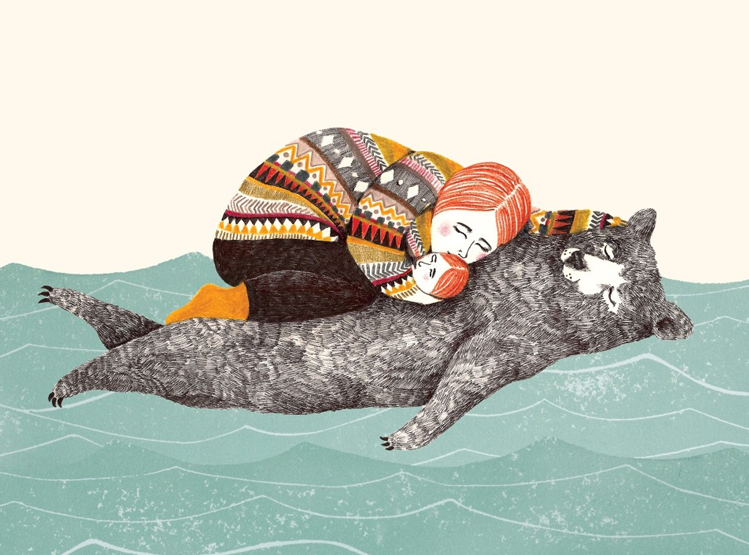 Lieke van der Vorst a Netherlands artist, the founder of Liekeland brings her animal illustrations to life by giving them human characteristics. Some are drawn with clothing among people, whilst others are doing everyday human things like working or traveling. 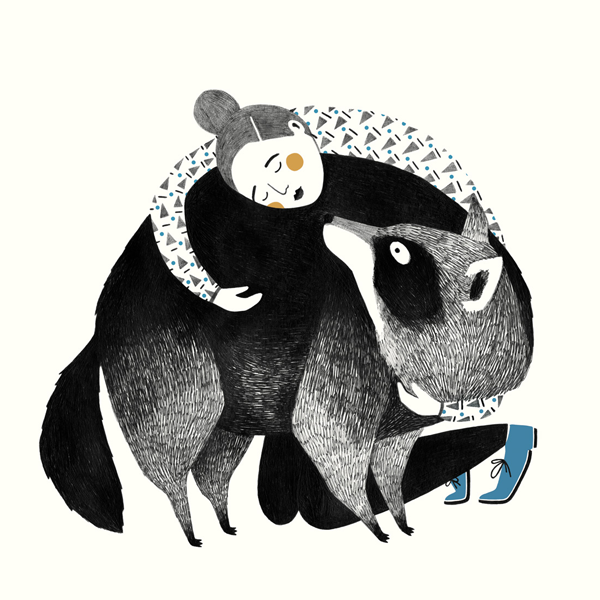 In particular I like how Lieke draws the humans interacting with the animals like they are family. I get a warm fuzzy feeling when I look at her designs, very cute stuff! 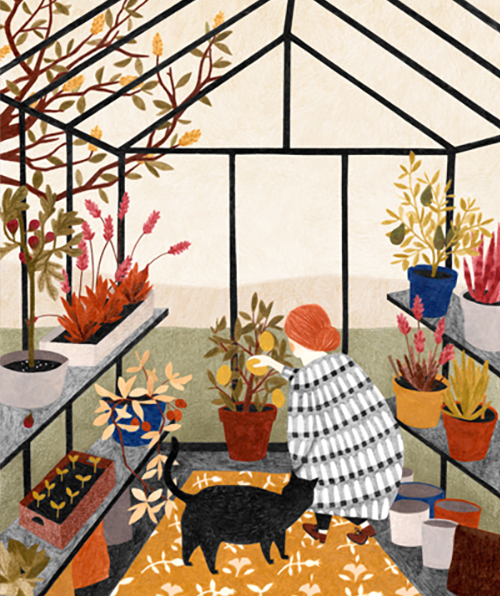 Lieke’s drawings have a whimsical earthiness and playful appeal about them; the way she uses colouring pencils and ink adds an overall sense of childhood nostalgia. 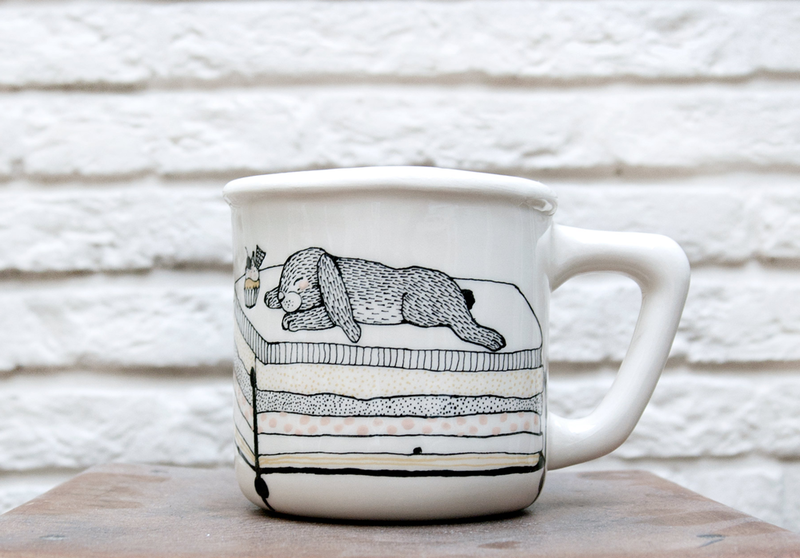 You can find her work printed on prints, postcards, stickers and bags and occasionally on mugs, see via her website.